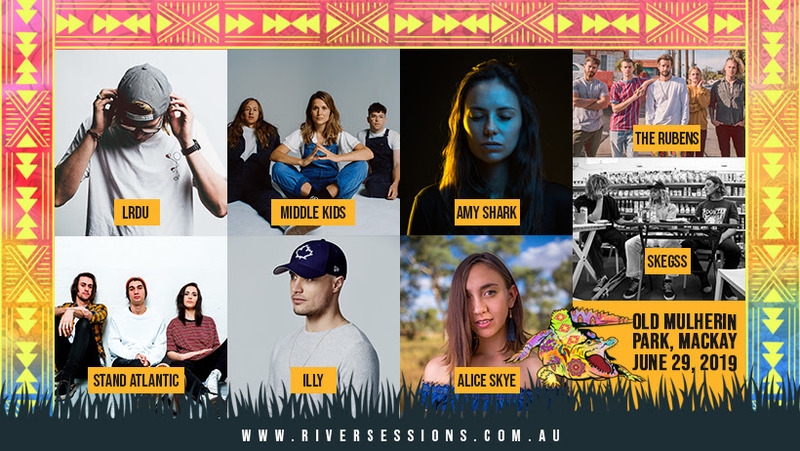 River Sessions Music Festival is excited to announce the impressive line-up of Australian music to perform at their 2019 festival, to be held in Mackay on the 29th of June 2019. Supported by triple j, the event boasts a myriad of pop and indie heavyweights, including AMY SHARK, THE RUBENS, ILLY, MIDDLE KIDS, SKEGSS, LDRU, STAND ATLANTIC and ALICE SKY. Featuring on the line-up is platinum-selling, multi ARIA Award-winning pop songstress AMY SHARK, who achieved international fame with her hits “Adore”, “Weekends” and “I Said Hi”. 2018 saw her perform at the Commonwealth Games closing ceremony, as well as release her debut album Love Monster. 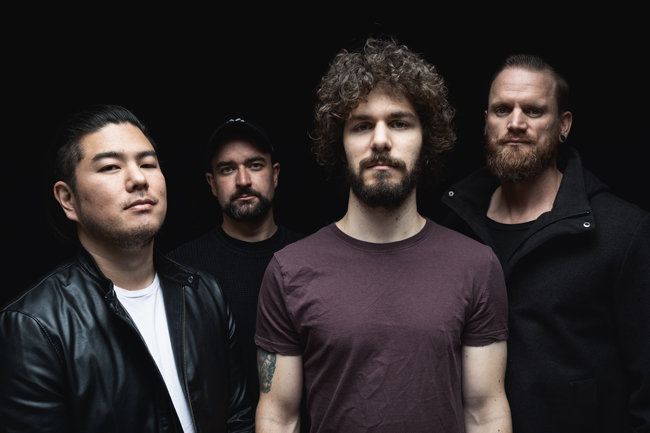 Also appearing at River Sessions 2019 are five-piece indie rock band THE RUBENS, best known for their triple j Hottest 100-winning track “Hoops”. 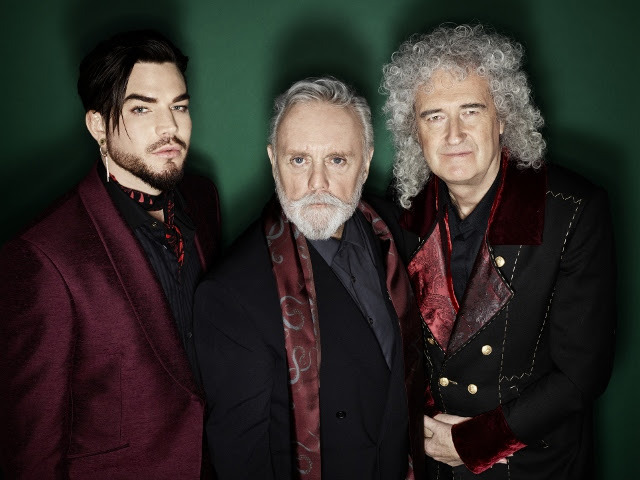 All three of the bands’ studio albums have achieved top 3 positions in the ARIA Charts, and in 2018 they supported pop superstar Pink on her 46-show Australian tour. Internationally-acclaimed rapper ILLY will also be gracing the River Sessions stage this year. Winning two APRA Awards in two years for smash hits “Papercuts (featuring Vera Blue)” and “Catch 22 (featuring Anne Marie)”, ILLY was also awarded the ARIA Award for ‘Best Live Act’ in 2017, cementing his reputation as an artist you won’t want to miss seeing on stage. Joining these huge names on the line-up is surf and garage-rock band SKEGSS. This Byron Bay three piece have taken the world by storm, developing a cult following with sold out shows in Australia, San Diego, New York and Brooklyn. Being invited to record their debut EP at the Rubber Tracks Converse studio in New York, SKEGSS took the opportunity to lay down the unique sound that they have become so well known for. Alternative rockers MIDDLE KIDS will also be gracing the Mackay stage. To say this band had a big 2018 would be an understatement. With the release of their debut album ‘Lost Friends’ (EMI Music) in May, MIDDLE KIDS went on to play to full houses across the globe. 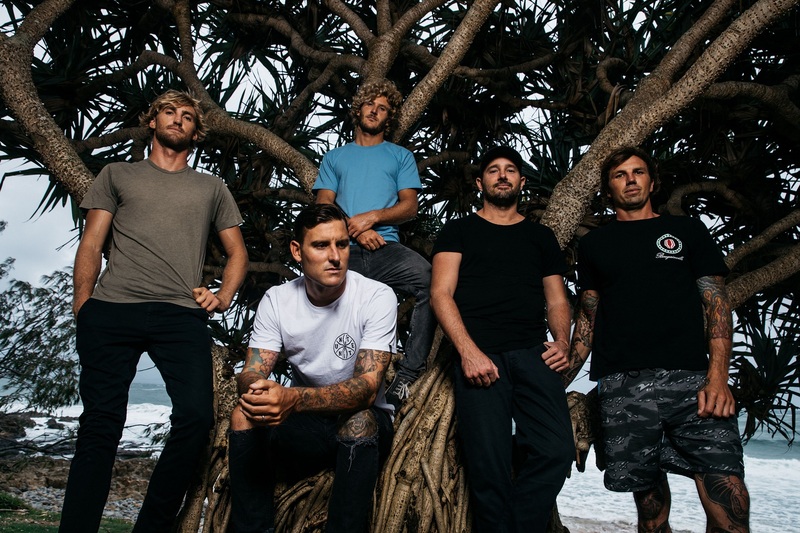 They performed on The Late Late Show with James Corden, played triple j’s One Night Stand, landed at #64 on triple j’s Hottest 100 with ‘Mistake’, and the success of ‘Lost Friends’ saw the band pick up the triple j J Award for Album Of The Year and earn an ARIA Award nomination for Best Rock Album. DJ and hit-maker LDRU has been casting a spell over listeners across the globe with his tropical trap and house tracks. 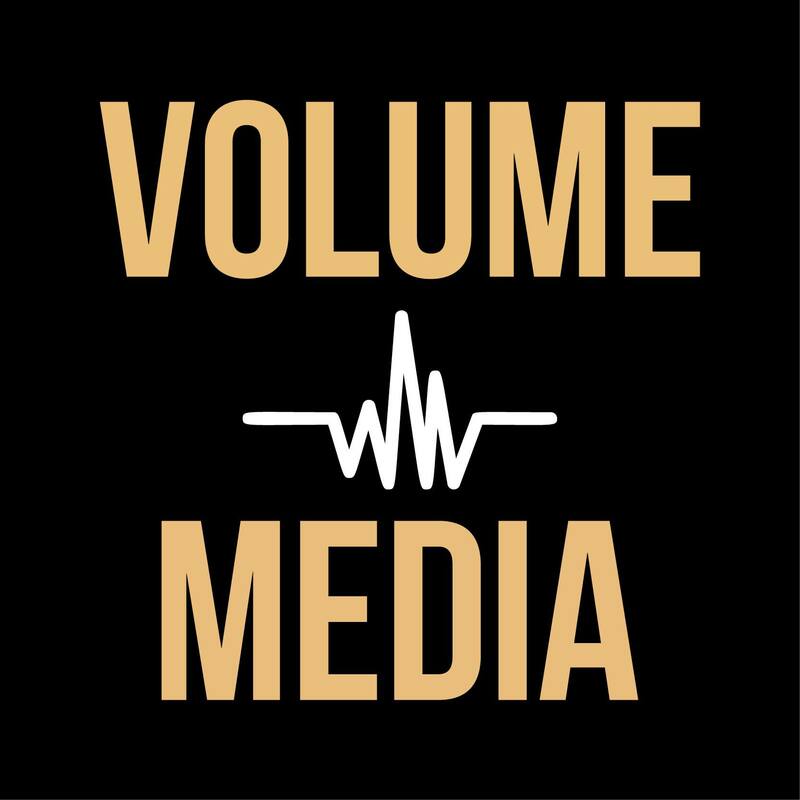 Hits like ‘Keeping Score‘ (the highest selling Aussie single of 2016), ‘Next To You’ and his latest slice ‘Me’ (featuring BOI), as well as his work on remixes of Flume, Lorde, Pnau and Jack Ü. Also on the line-up is internationally-recognised pop punk act STAND ATLANTIC, who have been steadily gaining prominence in the scene since 2015. Having toured with international bands such as New Found Glory, State Champs, As It Is, This Wild Life, and Neck Deep, as well as popular Australian acts in With Confidence, Short Stack and Young Lions, STAND ATLANTIC are set apart from the crowd by their lead singer Bonnie’s strikingly powerful vocals, which have earned them comparisons to Paramore. Finally, triple j Unearthed singer-songwriter ALICE SKYE will be performing at this year’s festival. 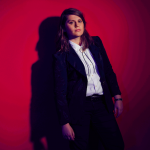 The singer-songwriter first caught national attention back in 2015 with her debut single ‘You Are The Mountains‘. Hailed as one of 10 of the best in Brissie by the Courier Mail in the lead up to her break out performance at BIGSOUND in 2017. The first two single releases from her debut album ‘Friends With Feelings’, released in February, saw the up-and-coming artist gain a top 10 placing in the AMRAP regional charts four weeks running, and added to Triple J Unearthed rotation, and receive national airplay on triple j, ABC Radio National and a raft of community stations nationally. 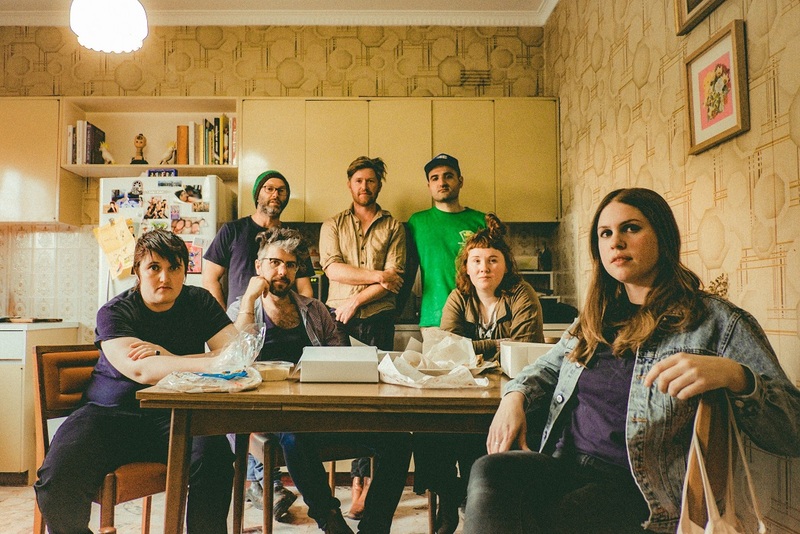 With an impressive selection of the best Aussie talent, 2019 is shaping up to be a huge year for the regional festival. Aiming to return to its roots as a boutique event, the festival will present one stage featuring high-quality Australian artists, along with a selection of local food vendors. In winter, North Queensland is the perfect escape and sees travellers make their way up to Mackay without fail every year. With not a cloud in the sky and 25+ degrees every day, Mackay is the perfect setting for a winter festival. 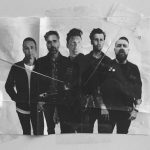 Next Post ANBERLIN Australian Tour Supports Announced!